There are so many methods and wonderful books available to parents with toddlers and preschoolers. Much of the recent research on parent-child reading presses the importance of adopting a conversational style while reading to children to promote the development of comprehension and more sophisticated levels of thinking, and yet the simple significance of listening to a timeless tale cannot be underrated. Below you will find five quick tips for reading to your toddler and preschooler, as well as a list of Intelligent Nest recommended books. Keep in mind, that the more you read to your children, the more they will able to enjoy longer, more in-depth stories (an important sign that their attention span is developing). A young child’s ability to sit, listen and comprehend should not be underestimated. For Intelligent Nest reading tips and book recommendations for babies, ages 0 to 18 months, click here. 1) Focus on Bonding: As our preschoolers now revel in activities and adventures apart from us, there is less time for bonding. 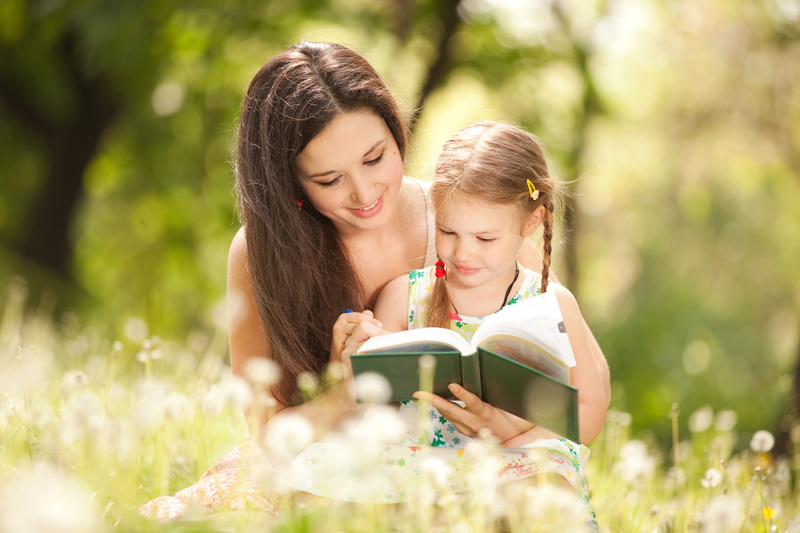 Reading is a wonderful opportunity to enjoy skin- to-skin contact with your child. Cuddle up without distraction and enjoy a few minutes of each other’s company. The world can wait. 2) Ask questions: Studies are unanimous in declaring that asking children questions while reading is essential. Be careful to avoid taking up the role of a inquisitor. Children can sniff a test a mile away and if they do, they will not enjoy reading with you. Instead, occasionally pause and start a conversation using open ended questions (2 or 3 is plenty for one book). For instance: “What do you think will happen next?”; “What do you think about that character?”; “What did you feel when ___ happened?”; “If you could change the ending, what would you have happen?”; “What was that character thinking when he did ____?”. Avoid conveying that the child’s answer is right or wrong. Reinforce their effort and keep reading. 3) Develop a Love for Reading: Stories are a timeless form of entertainment. Our modern society offers so many new ways to be entertained and books can often take a back seat to television and video games. A parent’s job is to overcome this possible outcome and make reading as fun and as exciting as possible. Use animated voices, slow or quicken your speech, raise or lower your voice when you read. If you appear to be having fun (even if you are exhausted), they will adapt your positive attitude towards reading as well. 4) Read to Increase EQ (Emotional Intelligence): One the primary functions of storytelling, throughout history, is to teach lessons about life. Books over a non-confrontational way to learn about life’s trials, emotions and predicaments. Children will cling to a beloved storybook character because they can identify with them and learn from watching their stories play out. Often, the character books are not “quality” literature and do no make it onto lists like the one below. Do not underrate the importance of books like Curious George, Berenstain Bears, Maisy and so forth. Pick out books that fit a child’s particular phase or problem (going to the dentist, starting school, sleeping over night away from home, etc…). Often, book can often be a better source of comfort and instruction than a lecture from a parent. 5) Read for Repetition: If you haven’t already noticed, preschoolers can be a bit volatile. They live within a world in which they have very little power and control, nor understanding about what is happening around them or to them. They are subject to fits of anxiety, fear and doubt as they learn the ways of the world. Stories that incorporate repetition are very soothing to a young child. After they pick up on the pattern (which is in itself an important skill), they are quickly soothed by their ability to predict what will come next in the story. 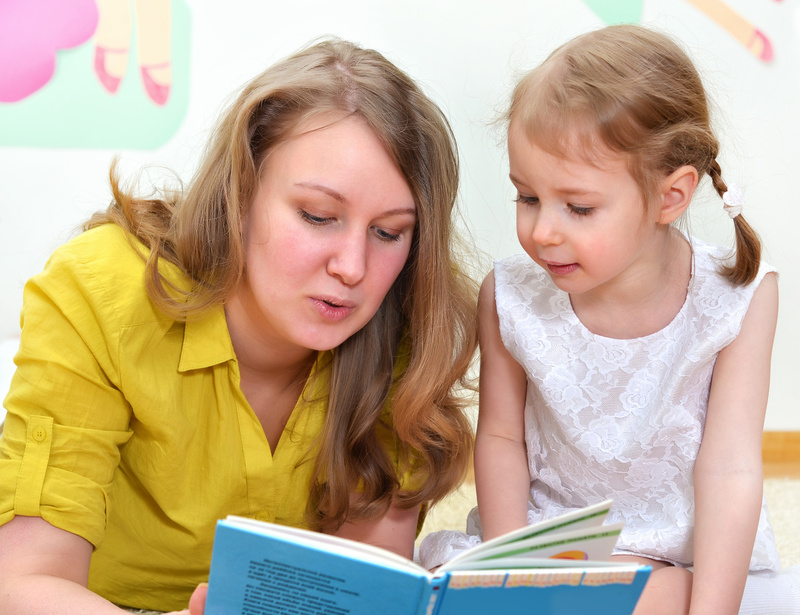 Try leaving out parts of a favorite story and your child will quickly correct you. Children crave consistency and predictability. Indulge this desire through books, especially during difficult phases of development. Books are available for purchase at The Intelligent Nest Toy Store- Powered by Amazon.com. Click here to visit!